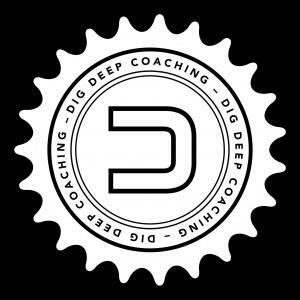 Dig Deep Coaching was grown from the experience of two elite professional riders who finished their European cycling careers and wanted to use their experience and knowledge through many years living the trade and impart this knowledge on the every day rider. Dan Fleeman and Stephen Gallagher combined forces to generate a team of coaches with the same ethos of targeted and specific coaching built around everybody's need and lifestyle. With professional service and customer satisfaction at the forefront of our everyday aims, we find that athletes across many different ability's and disciplines learn and develop under the expert guidance of our coaching team. With coaches based across the globe from the UK, Europe and Australia we deliver a personal service that brings confidence and determination to our clients to get the most out of their training. We are proud of our team of coaches and delighted that their knowledge and experience has helped thousands of athletes around the globe to success. All our athletes need to be self motivated, enthusiastic and has a love for the sport they do. That is all the technology we need to improve. Success. Coach Dig Deep Coaching has been notified of your message.